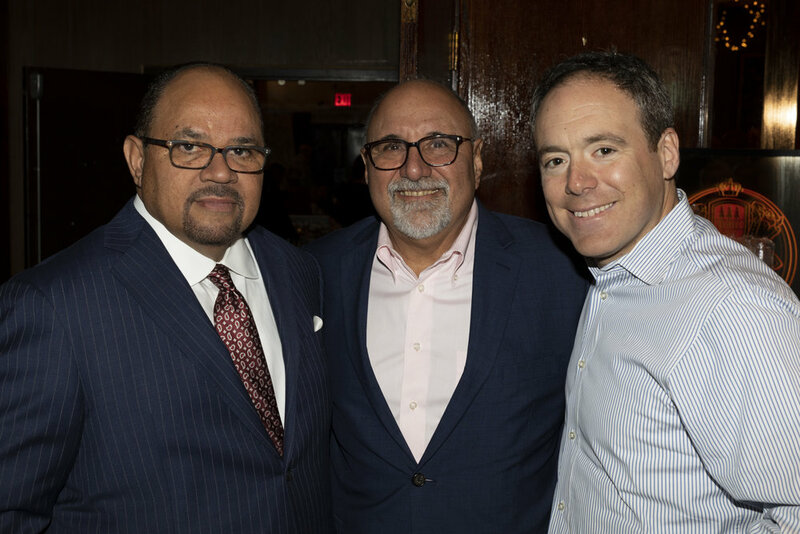 At this year’s Staten Island Economic Development Corporation’s (SIEDC) annual conference, Broadway Stages was recognized as one of the top 31 growing companies in the borough. Gina Argento, Broadway Stages’ President and CEO, received the award on behalf of the company. In 2017 Broadway Stages acquired the 69-acre campus in Arthur Kill, located in the Charleston section of Staten Island. Today, its being designed as a full service production facility offering ample space for film, television and music video productions of all sizes. For additional information about the SIEDC annual conference view the SI Live media report at SILive.com by Erik Bascome. ABOUT THE SIEDC Since 1993 the SIEDC has served as the lead advocate for economic development on Staten Island. 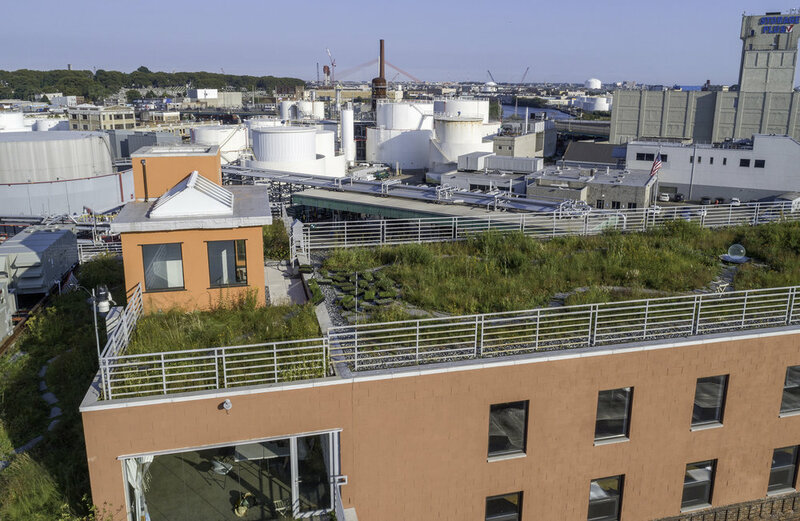 As a 501(c)(3) non-profit organization, SIEDC’s mission is to enhance Staten Island’s economy by promoting public and private investment, and encouraging responsible and sustainable development, all of which improve the quality of life and provide broad and diverse employment opportunities in the borough. The annual business conference brings together Staten Island based companies and provides opportunities for them to display their services and products, attend educational seminars, keynote panels, and offers networking opportunities. For more information about SIEDC click here. 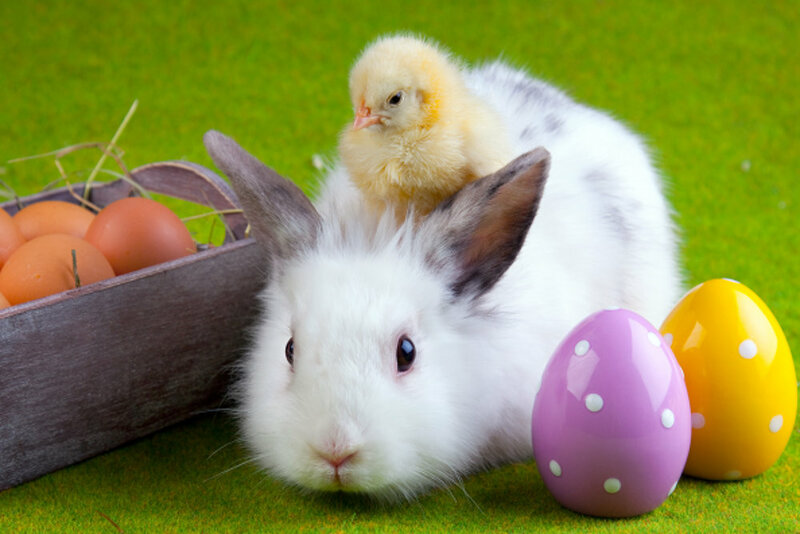 Spring is in Full Swing with Easter right around the corner, what better way to celebrate than with an Easter egg hunt for the kids? Broadway Stages invites you to attend the Senate District 19 Easter Egg Hunt hosted by Senator Roxanne J. Persaud. 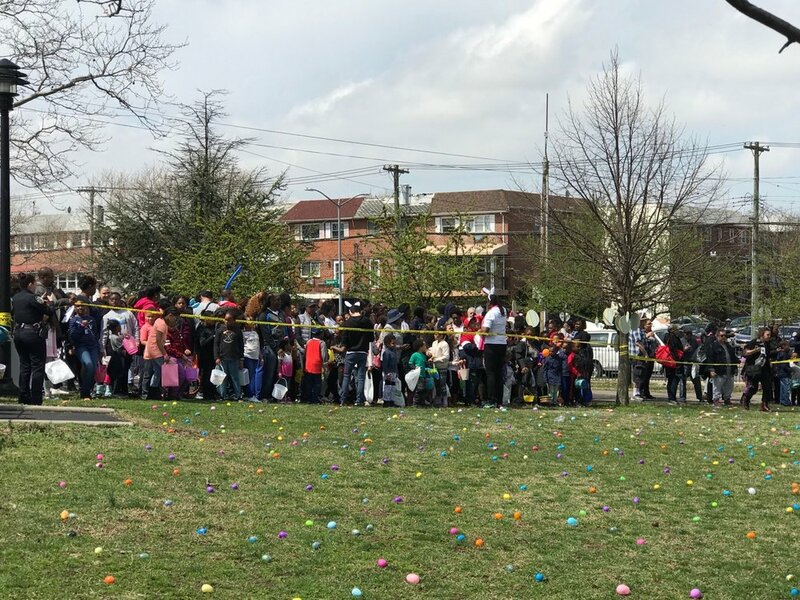 “SD-19 Easter Egg Hunt is one more way to serve the community. I am happy with the response and support from the community because families in the 19th senatorial district deserve opportunities for physical and social activities outdoors. 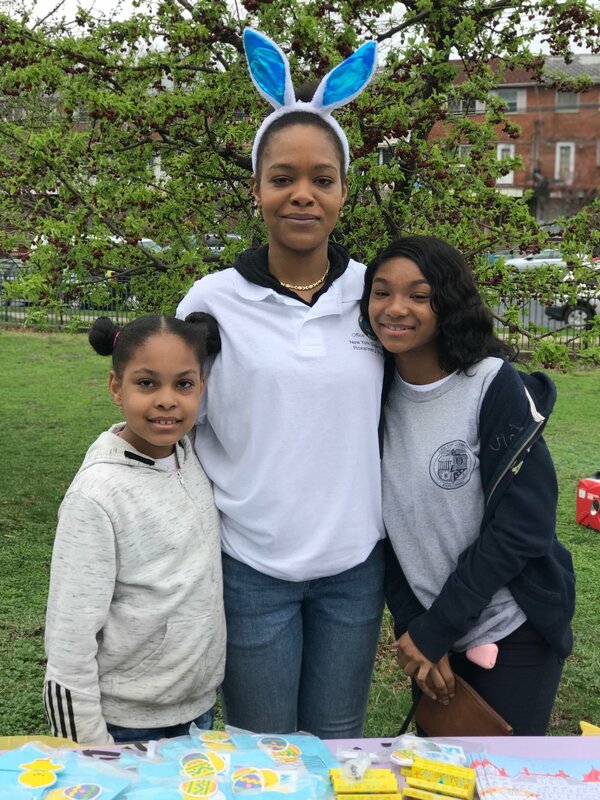 I am proud to be able to host this egg hunt in the district for a second year,” said Senator Persaud. This fun family event will feature giveaways and refreshments, games for the kids, as well as a visit from the Easter Bunny! Admission is FREE and we can’t wait to see you there. Just don’t forget to bring a basket! 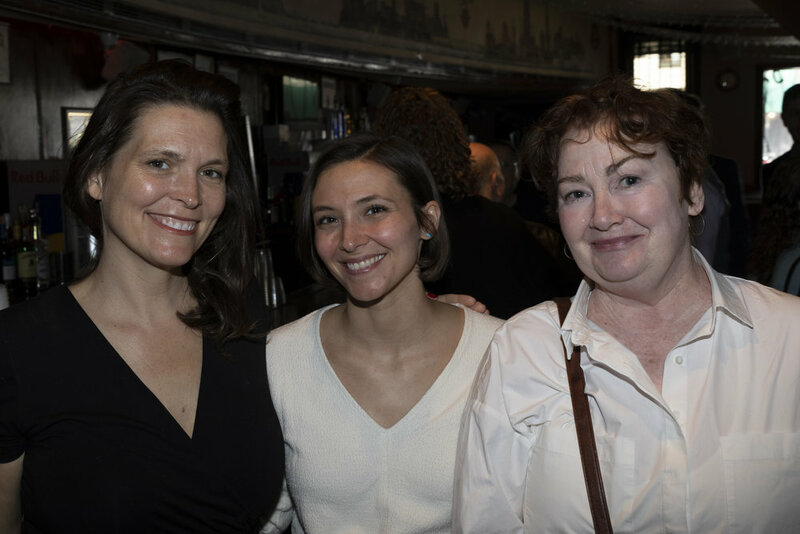 The North Brooklyn Angels’ ‘Neighbors Helping Neighbors’ luncheon hosted by Broadway Stages was a big success! 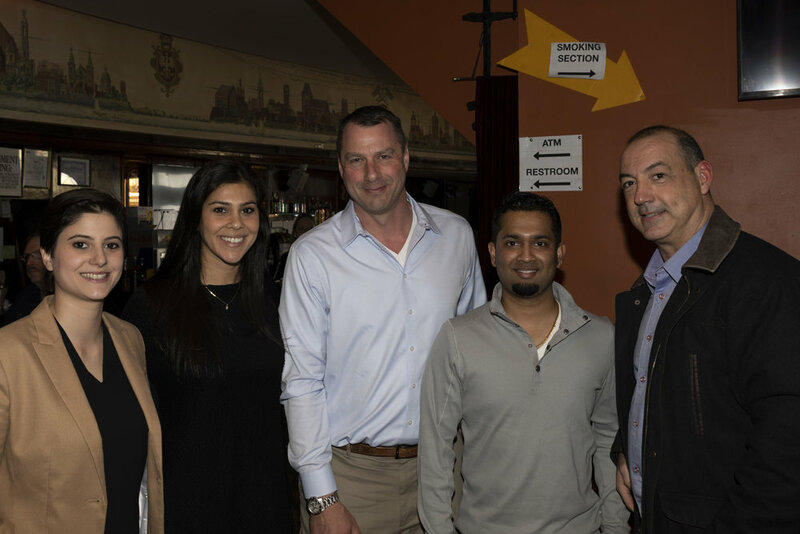 The sold-out fundraiser held at the Warsaw Polish National Home on March 27 raised over $130,000, which equals more than 32,000 meals that will be served to our neighbors in need over the next year. 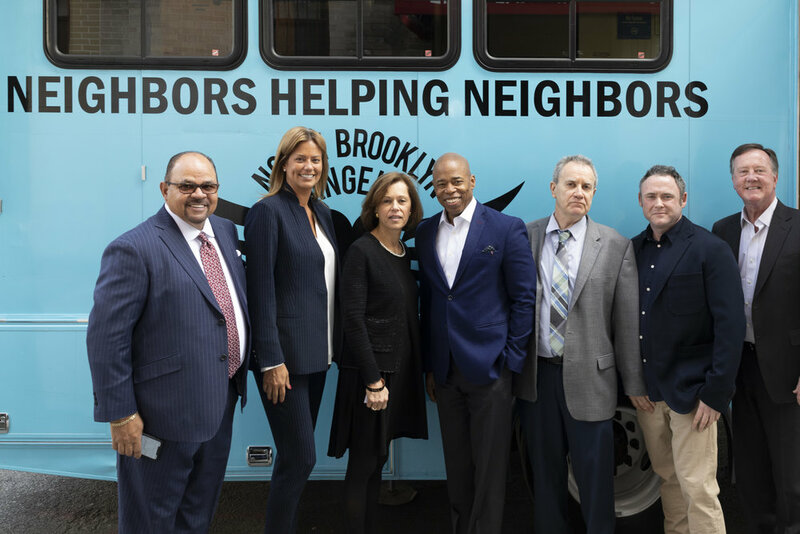 It was a virtual who’s who in attendance including those honored as ‘Neighbors of the Year’ including Brooklyn Borough President, Eric Adams; Ana Oliveira, Brooklyn Chamber Chair and Marketing Executive for Investors Bank; and Restaurateur and behind the scenes “Angel” chef, Josh Cohen. Also, in attendance was Chair of the Luncheon and the North Brooklyn Chamber, Elaine Brodsky, as well as President of the North Brooklyn Chamber, Paul Samulski. 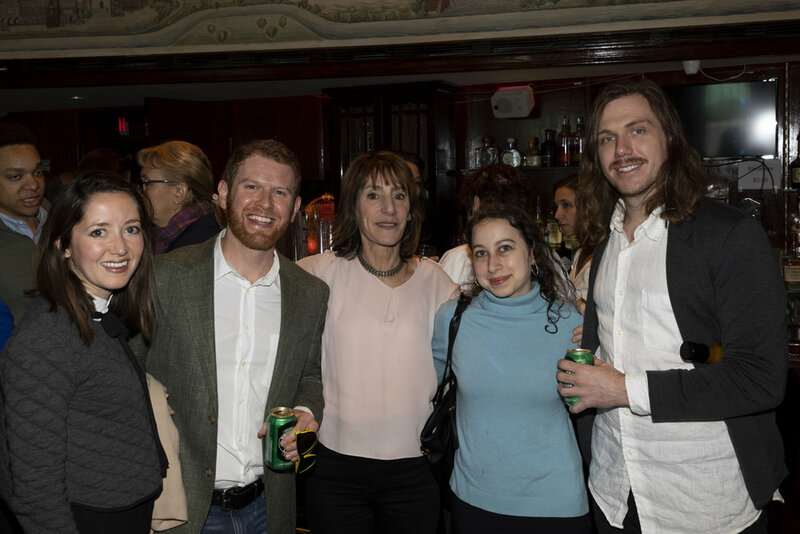 Of course, our very own Tony and Gina Argento were on hand to celebrate the North Brooklyn Angels and the ‘Neighbors of the Year’, along with others who came out to support the cause. A special shout-out to the Brownsville Culinary Community Center (BCCC) who made and served the delicious food for the luncheon. BCCC is an amazing community service organization located in East New York, Brooklyn. Similar to the North Brooklyn Angels, their mission is to address issues around food scarcity by offering healthy, accessible cuisine to neighborhood residents. They also offer a culinary training program designed to educate and inspire participants to excel in the food-service industry. To learn more visit BCCC. 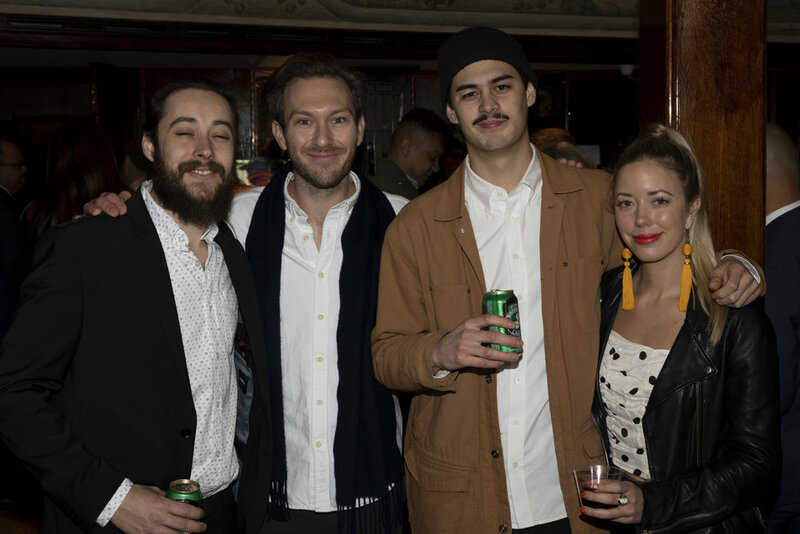 Sincere thanks to all who attended the event – to those who made the event happen, for volunteering, for donating, and for spreading the word about food insecurity in Brooklyn. We also acknowledge the Episcopal Ministries of Long Island who provided the start-up funding for the Angelmobile project, and to Elaine and Norm Brodsky, founding partners and sustained donors of the Angelmobile, for their continued commitment to community. Did you miss the luncheon? No worries, it’s never too late! Please consider donating your time or financial resources. To learn more about the North Brooklyn Angels and how you can help fight hunger, food insecurity, and poverty in North Brooklyn click here.